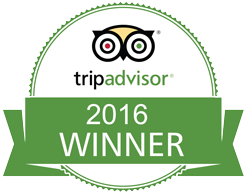 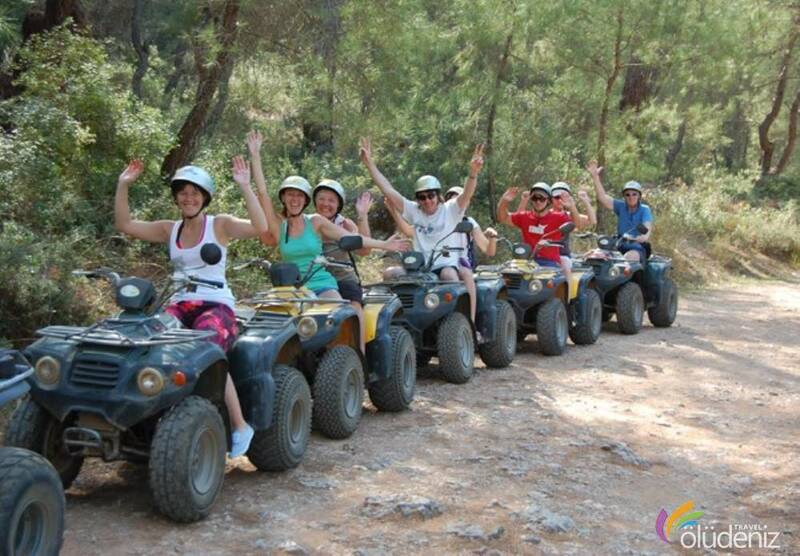 Are you ready to have the pleasure of adrenalin and fun ? 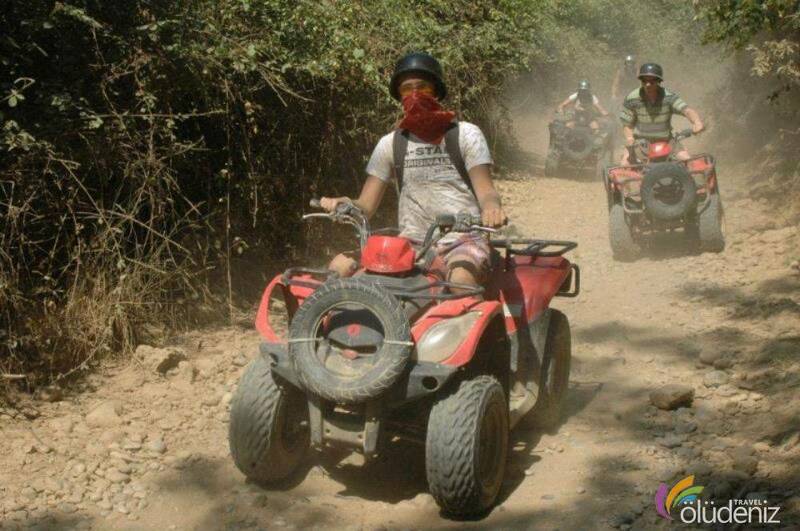 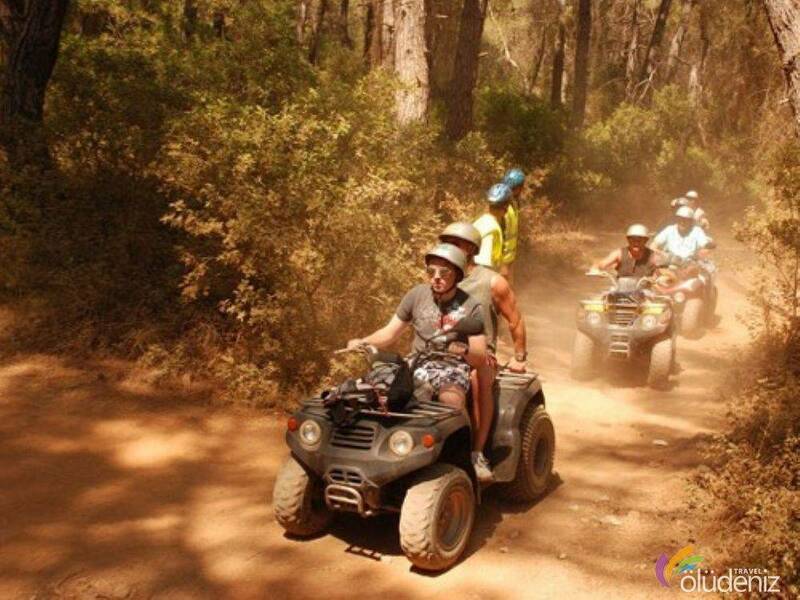 Quad bike safari is the most ideal activity for those who want to push themselves and feel the adrenalin. 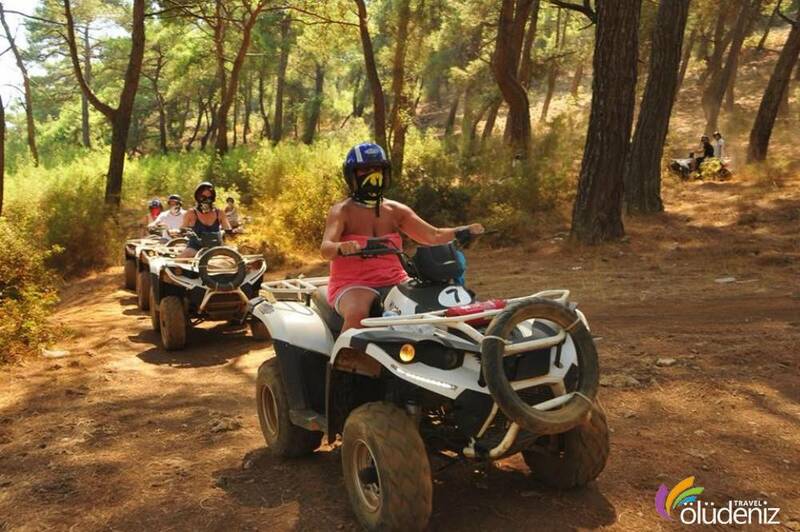 Quad bike which you can ride either single or with a partner, provides you a different excitement. 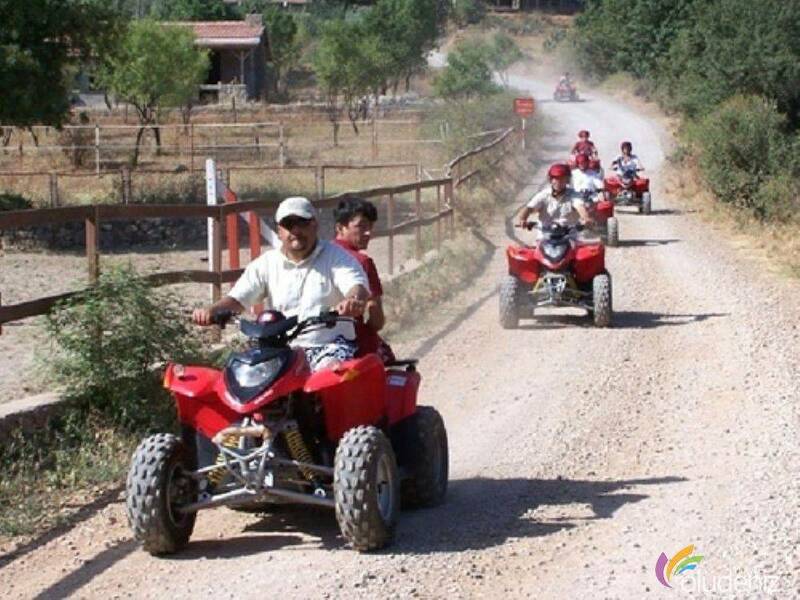 The bikes which do not require a licence, are supported with the highest security precautions. 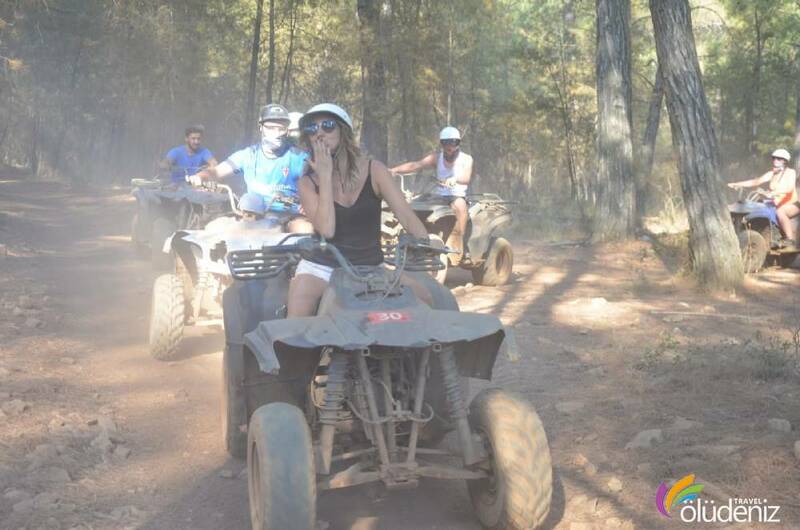 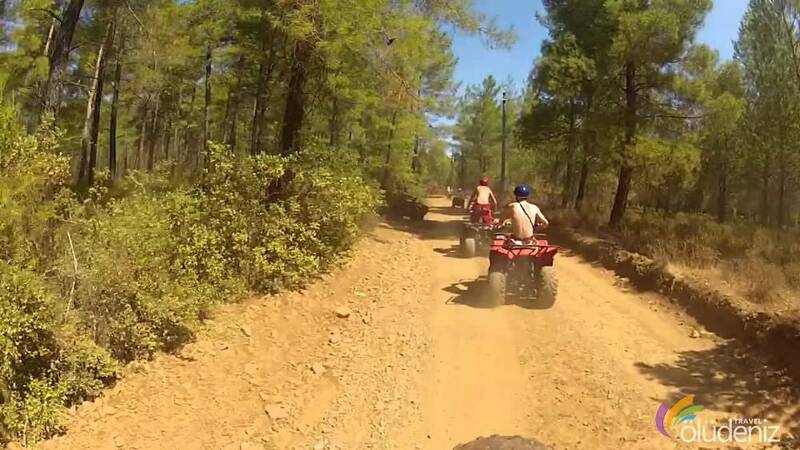 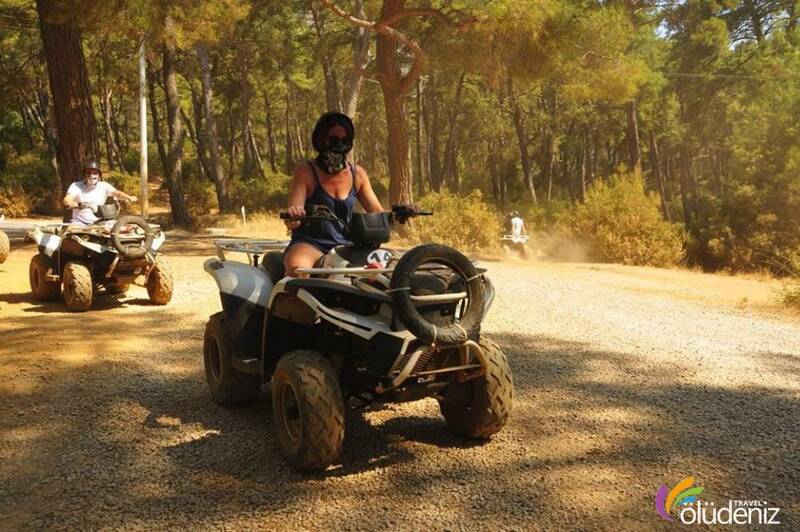 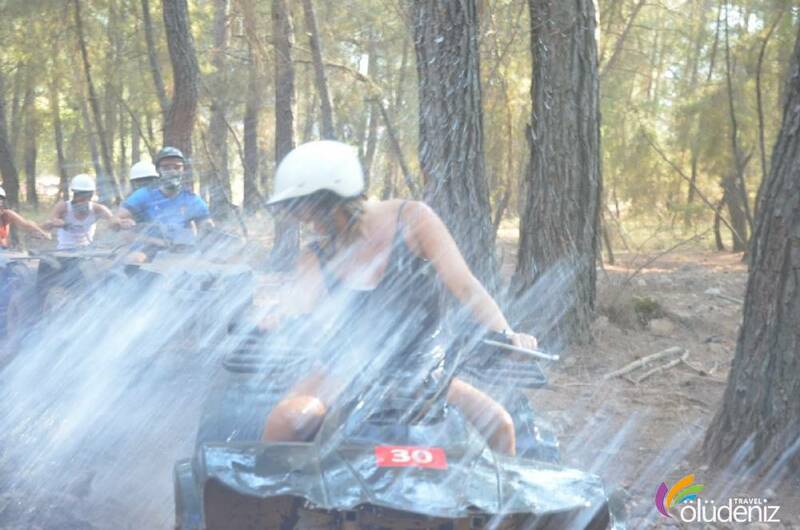 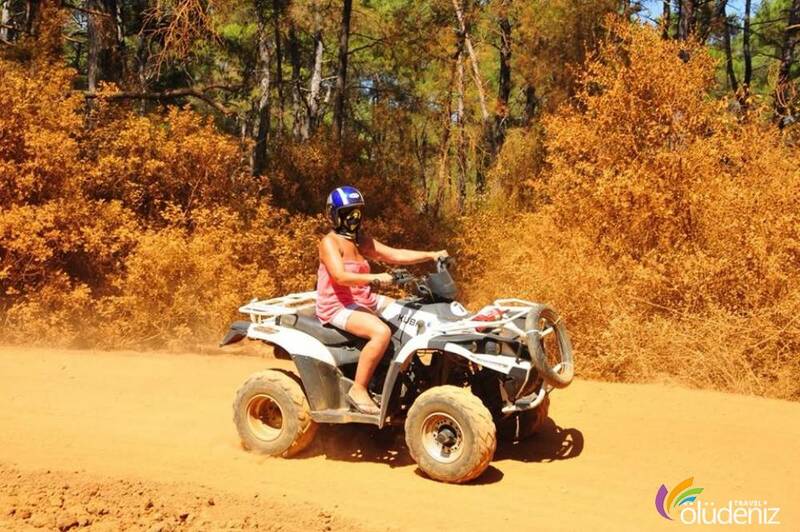 The Quad bikes are ridden in Kayaköy and you seek for adrenalin with the rides. 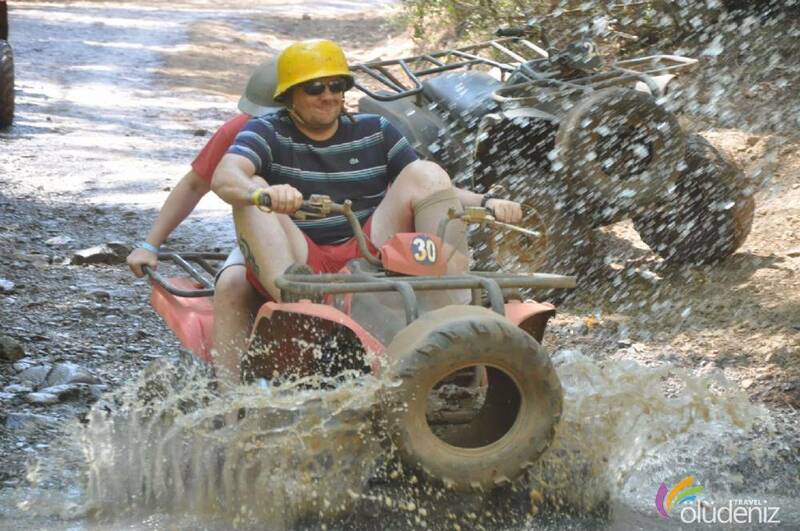 Is there an age limit fort he rides ? 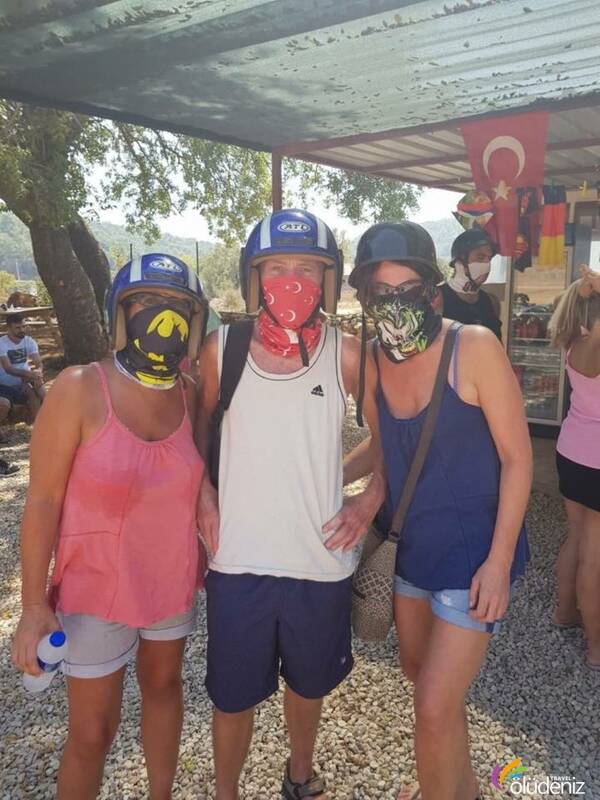 For safety, you must be at least 17 years old. 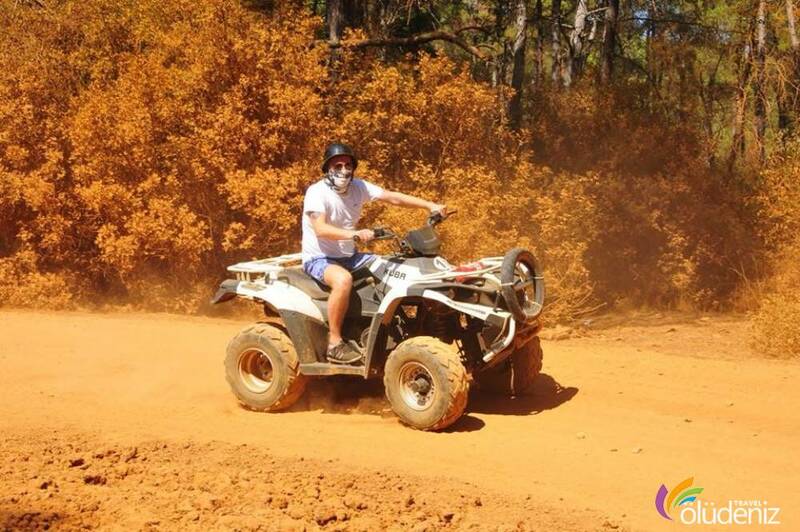 In which area are rides done ? 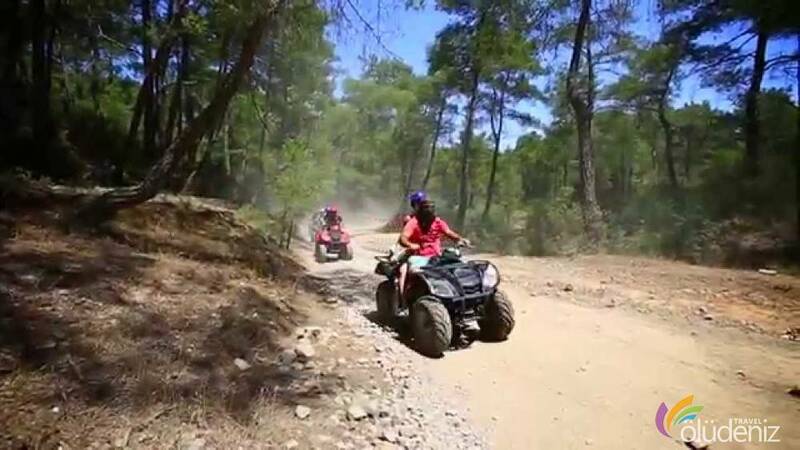 The rides are done in Kayaköy, 3 kilometres from Ölüdeniz. 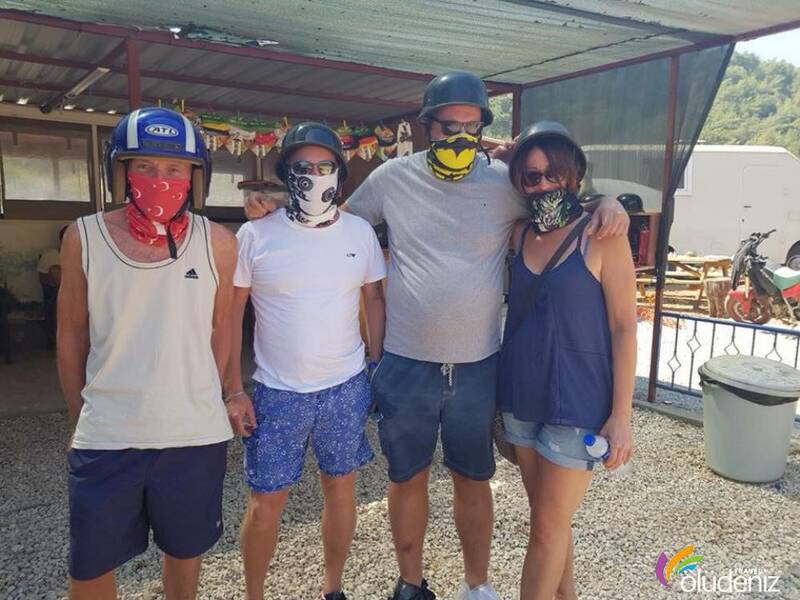 Are the rides done all through the day ? 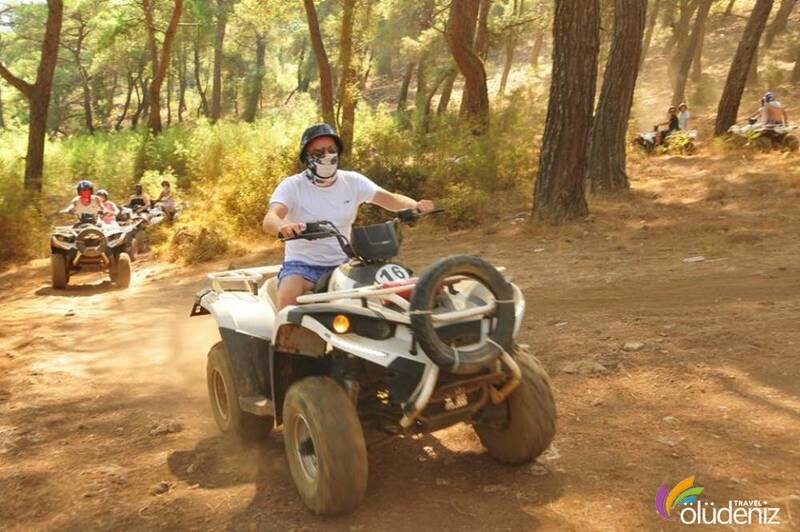 The quad bikes are done twice a day. 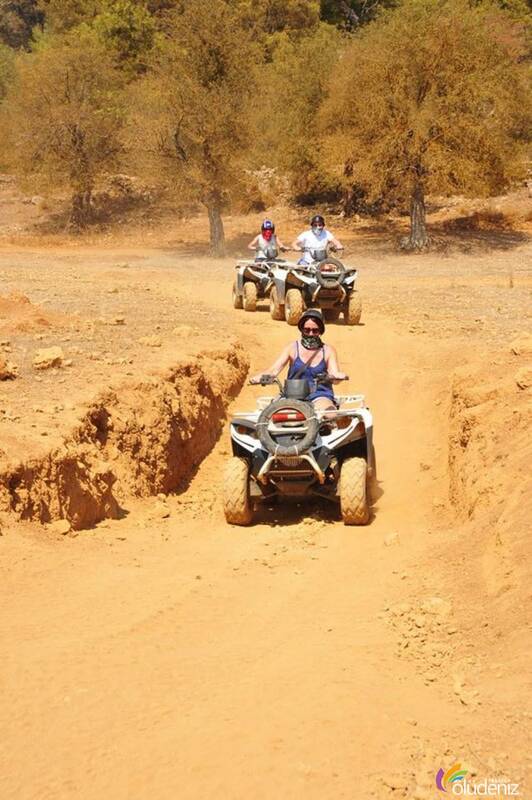 You can join either in the morning or in the afternoon.